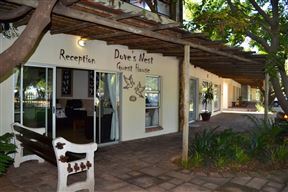 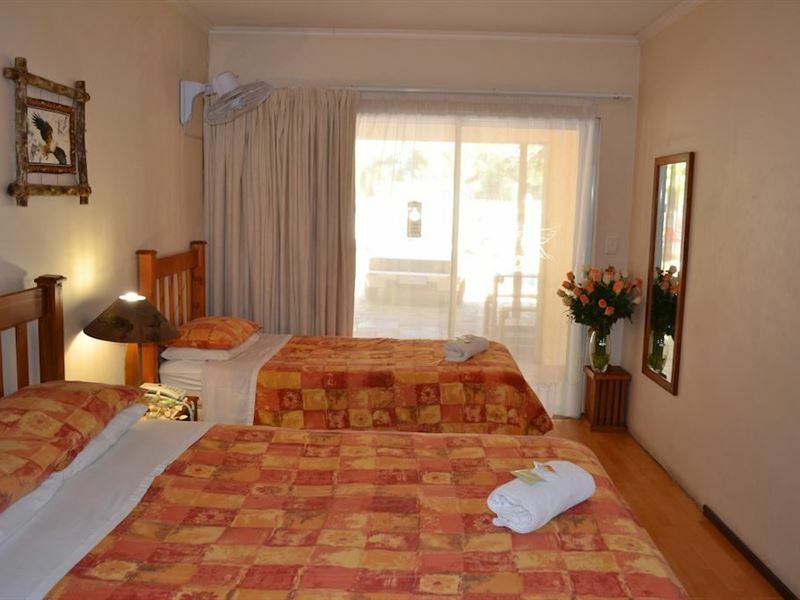 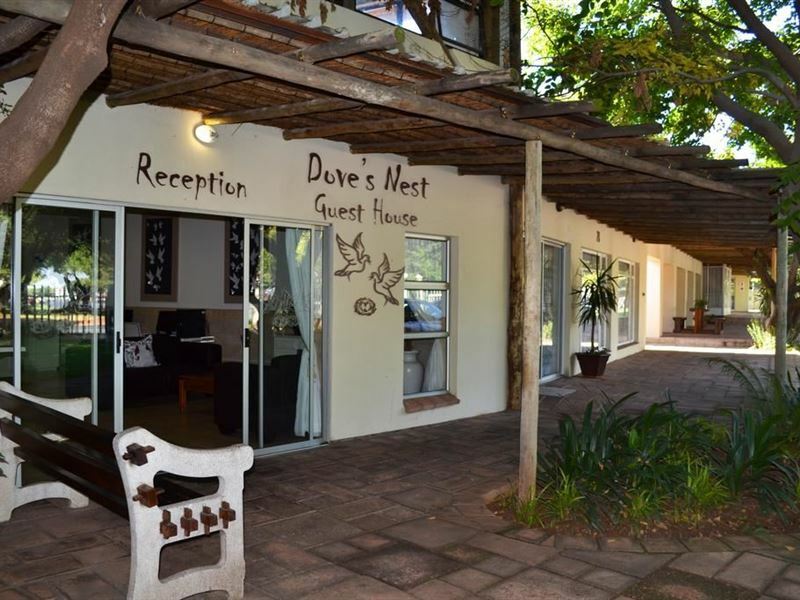 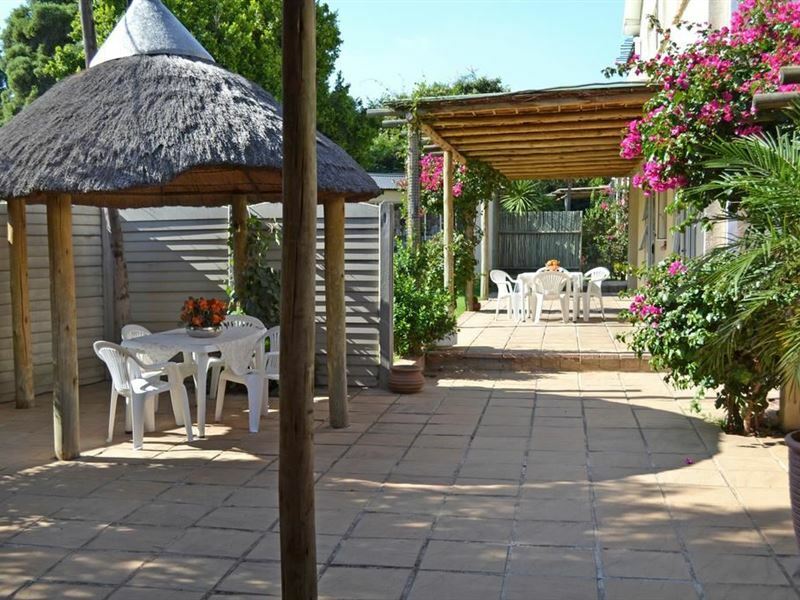 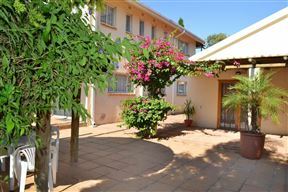 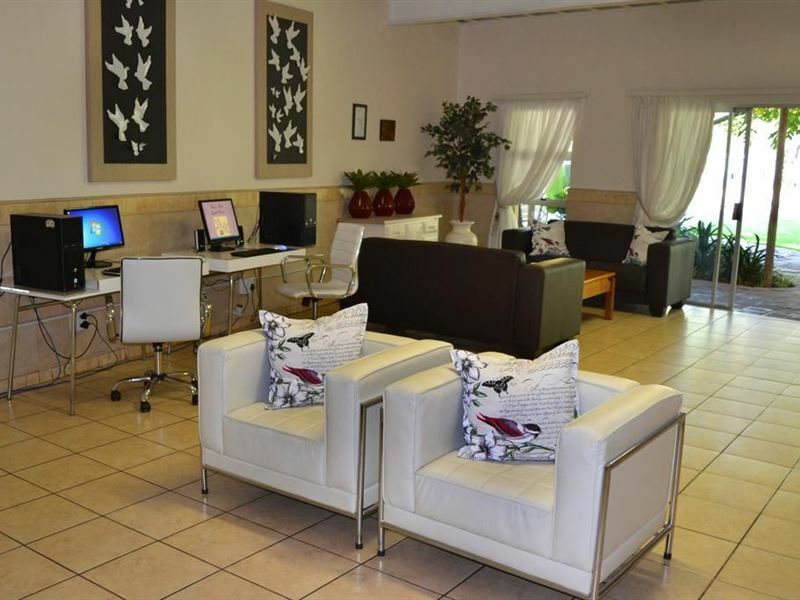 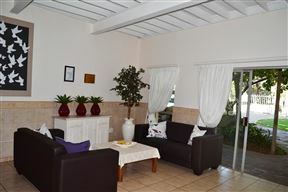 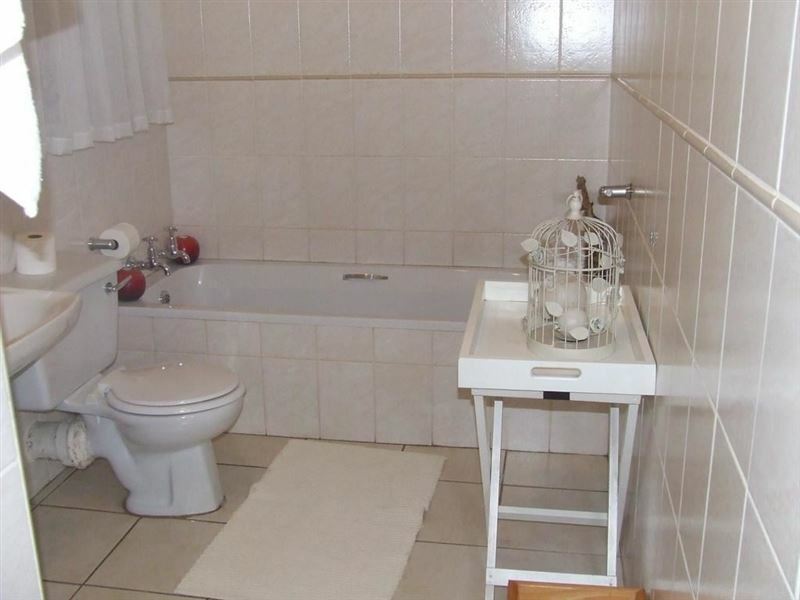 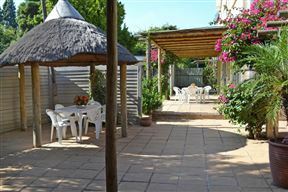 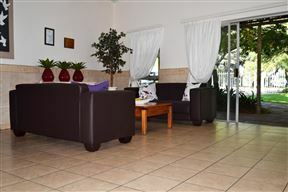 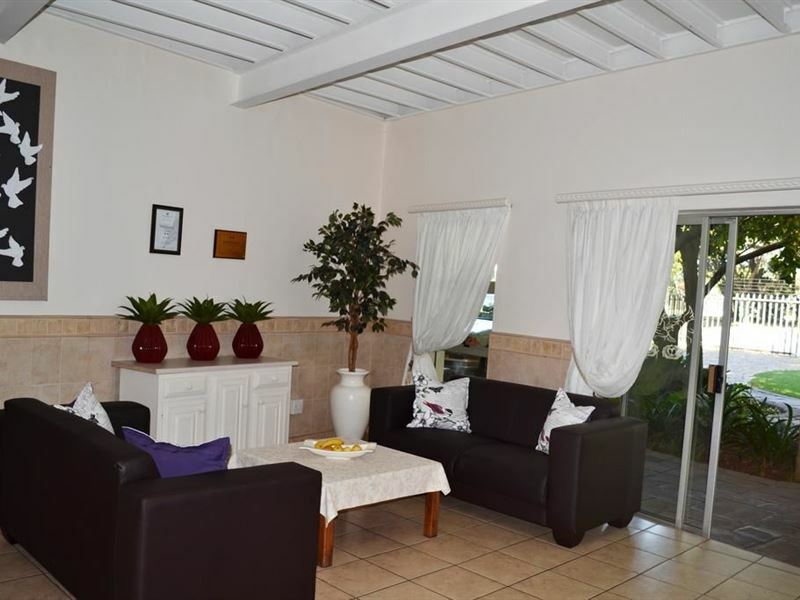 Doves Nest Guest House is an established provider of accommodation and shuttle/transport services, situated less than three kilometres from OR Tambo International Airport. 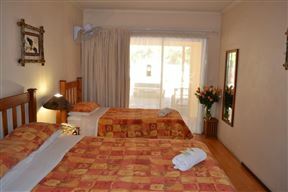 We have a total of 48 units on our premises, including Double/Twin Rooms, Family Rooms, and Single Rooms. 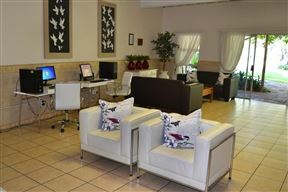 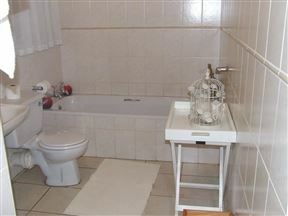 All of our units feature an en-suite bathroom, tea and coffee facilities, and DStv. 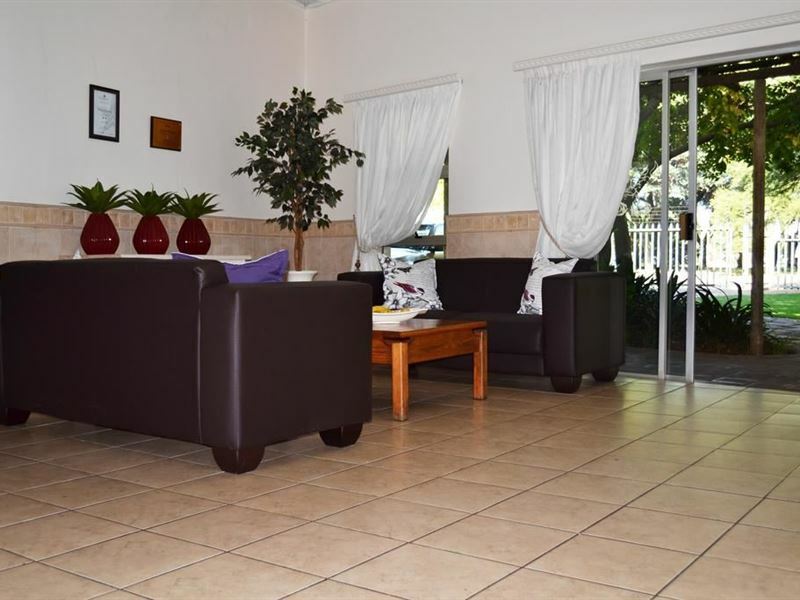 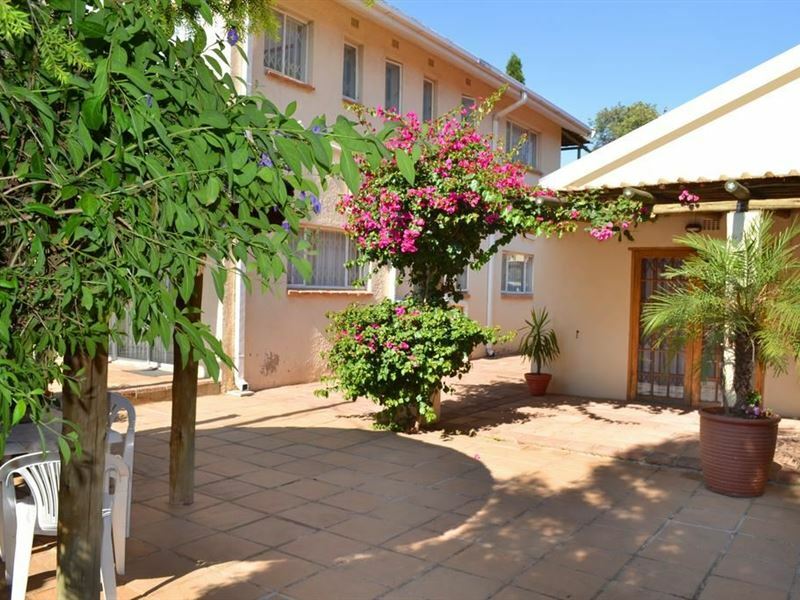 Our property is located in Kempton Park, just a short drive from not only OR Tambo International Airport, but various shopping centres, and other Johannesburg attractions.